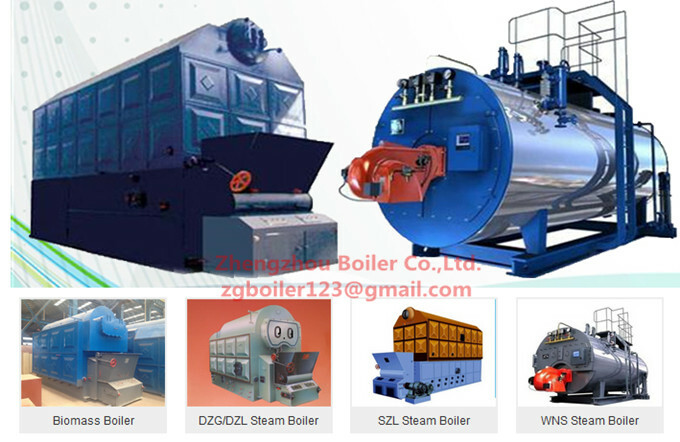 ZG Boiler is a circulating fluidized bed boiler manufacturer in China. Established in 1945 with a focus on safe, quality production, ZG is the CFB boiler manufacturer of choice for power plants. With 2,000 employees in more than 50 countries, our local market teams work side by side with customers to engineer reliable application-specific products and services. We design and manufacture circulating fluidized bed steam boilers and hot water boilers in a variety of applications for the refining, chemical industry, plastics industry, coatings, automotive industry, bitumen industry, construction equipment industry, shipbuilding industry, apparel clothing, washing, ironing, the pharmaceutical industry, biotechnology, food industry, sauna and beauty, hotels, and petro-chemical industries, power generation and other industries. We offer excellent technical solutions to the unique needs of our customers for steam and hot water with a focus on custom design and service, competitive prices, and reliable delivery schedules. You will benefit from the 70 years of combined experience of our employees in the boiler industry. Over the past few decades , numerous innovations to promote the innovative heating technology , which is also reflected in the core application ZG boiler , not only efficient, environmentally friendly and safe , not only for the future we reserve the leading heating technology , but also for us providing customers with a full range of heating solutions. We successfully meet the challenges of tomorrow, today , the first-class quality , no compromise . We took the spirit of continuous learning , founded ZG College. ZG College to create the opportunity for the employee’s continued success , our curriculum coverage , our trade providers also benefit from it. ZG college success is based on a very simple idea , and only continue to progress in order to maintain the lead. As our service and our products as lasting and durable . Our goal is to build a global brand and deliver brand value. Future success belongs to those based on local and cross-border business. Our success depends on the performance of many of the individual , which is why we put itself be seen as part of a team , and the reason for the success of efforts. ZG in the field of environmental protection , but also a pioneer in the industry , we are condensing boiler technology and fuel technology to help customers save up to 40% of fossil fuels , we are proud and pride. In 2014 , we continue to work with suppliers and agents to succeed together . A key component of ZG Boiler’s success is the dedication our people show when supporting their customers. For us, responsibility not only means commitment to safety and the environment, it also means being truly interested in and dedicated to the success of our customers’ operations.